Last Saturday I met a friend from Lancashire for a day out in Birmingham. I didn't want to lug my camera around all day, so I didn't bring it, but it turned out there was so much to see! Some photographs from my friend's camera, apologies for the quality but I hope you get the idea. 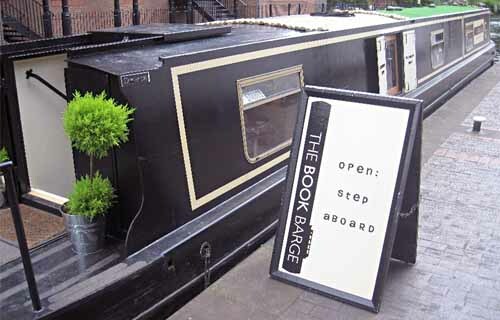 The Book Barge is a bookshop on a barge! 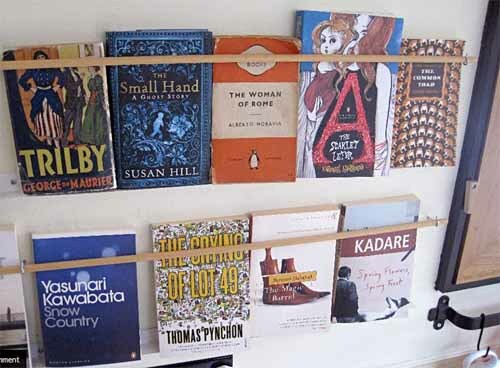 Having worked in publishing for a few years, I'm a big advocate of supporting independent bookshops. The Crying of Lot 49, one of the most grim books I've ever read. A bookshop on a barge? Oh my, it sounds fabulous!! What a fab idea, I have never heard of this before but I am quite near Birmingham so may check it out! Photos are good!! I love going into small book shops, specially if they stock old rare books. Hah isn't it the fate of every excursion where you decide a camera is not needed, that you regret it immediately? 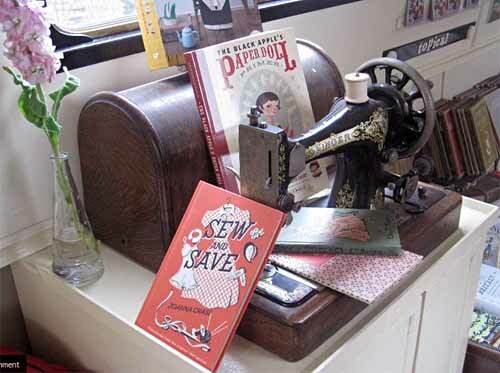 I love that book barge, it's so much awesomeness in one idea...!